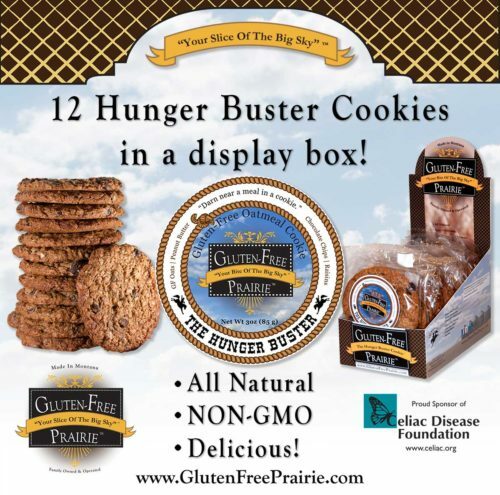 Our Hunger Buster Cookie was our very first product here on the Gluten-Free Prairie. 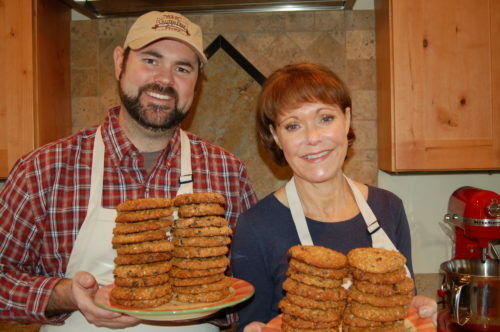 To Celebrate the Hunger Buster’s success and National Peanut Butter Cookie Day the Hunger Busters are 15% off on Amazon. Just use PROMO CODE: 15FBCOOKIDAY at checkout. 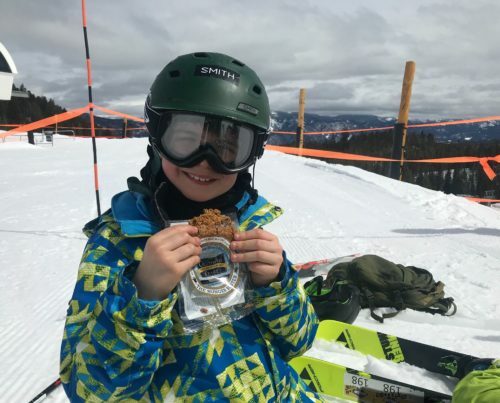 Where will your Cookie Take You? 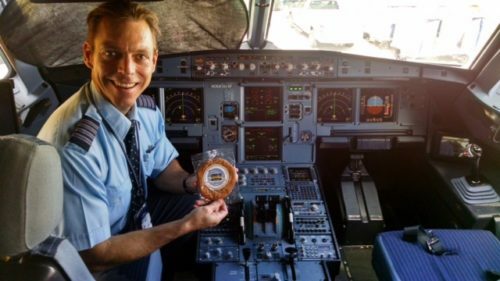 Our friend Rob is a pilot for Jet Blue. He never takes off without a few Hunger Busters in his Cop Pit. 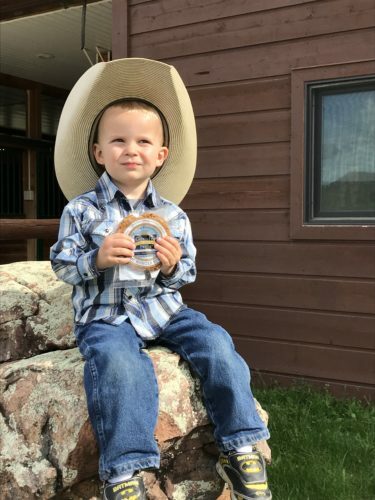 Our favorite 3yr old enjoys his at the barn. 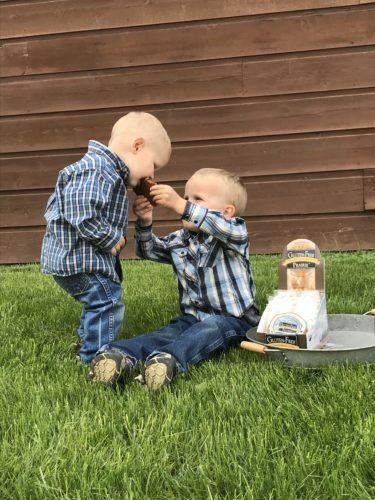 And sometimes he shares with his little brother. Perfect on the trail; Mariah is always hoping for a bite. 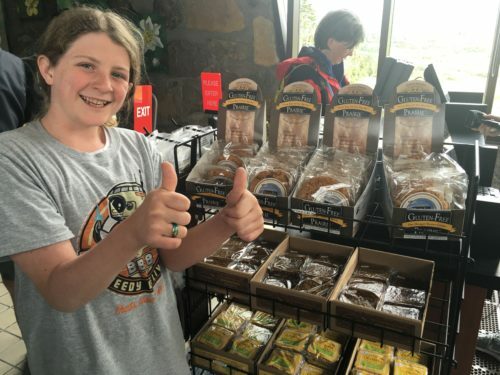 For the last three years, the gift store at the “Going to the Sun Road” at Glacier National Park sells so many Hunger Busters that they have 4 trays open at once! 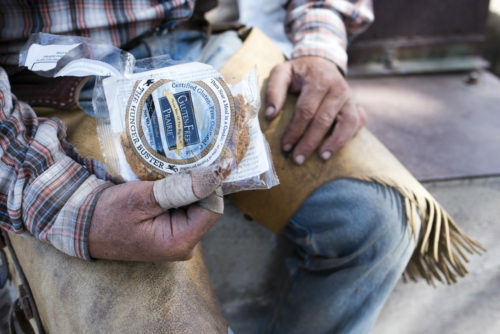 We’ve donated lots of Hunger Busters to our friends at Heroes and Horses to help them keep up their strength when they’re on the trail. 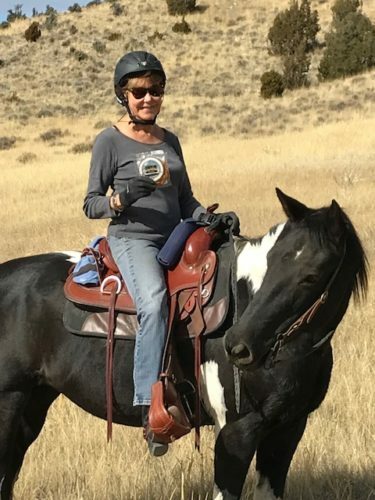 I hope your cookie will take you on a great adventure today. 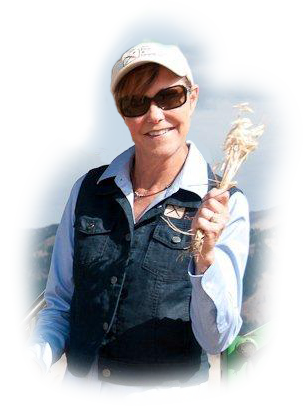 Please check out our new website: www.glutenfreeprairie.com for tons of recipes, and stories of life on the Gluten-Free Prairie in Southwest Montana.